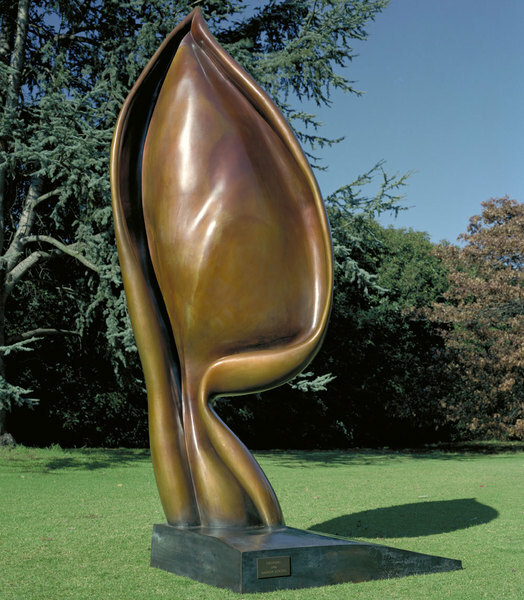 The largest edition of Growing is 4.3m (169″) in height. 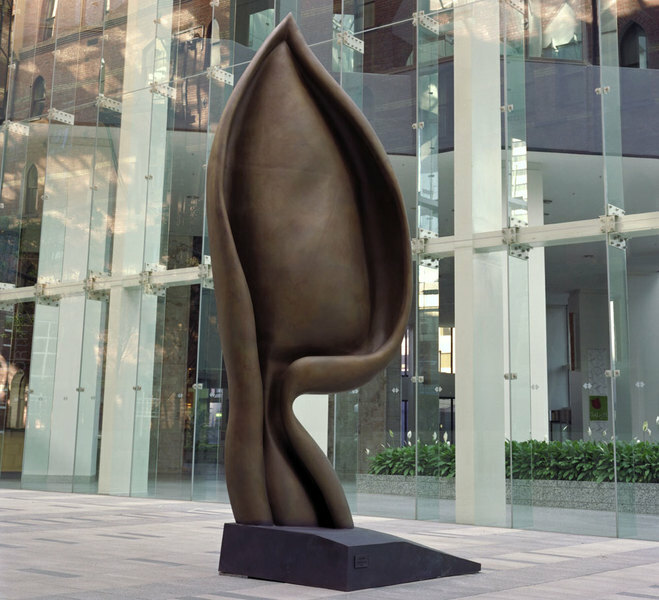 One is located at Hall Office Park, Frisco, Texas, USA, the other is in a private collection on the Mornington Peninsula, Victoria, Australia. 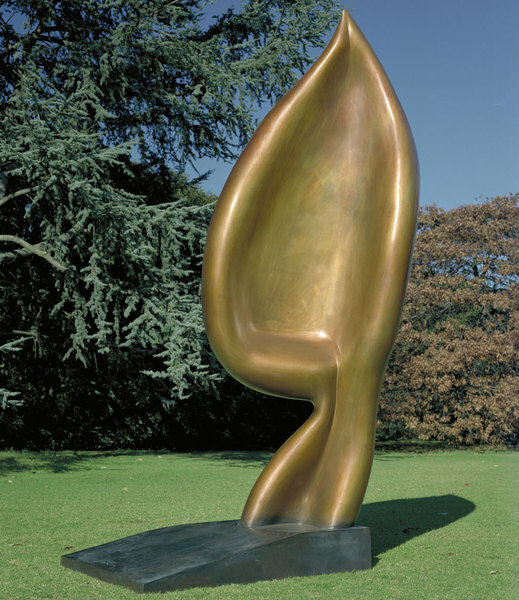 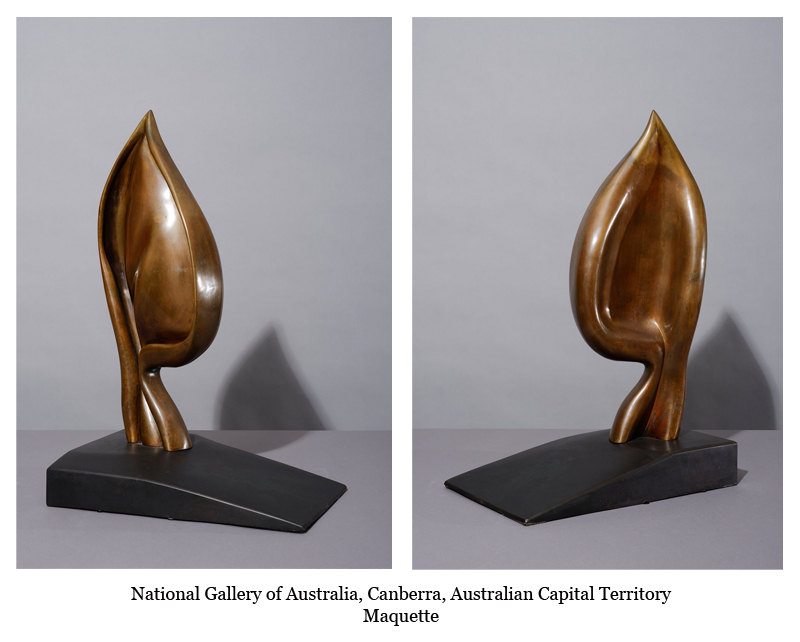 The maquette is in the permanent collection of the National Gallery of Australia.